In Review: Sajal Aly nails Sassi in 'O Rangreza' with her outstanding performance this week! With nothing in Sassi's control including Qasim, Wajih is bent on tarnishing her reputation forever! #ORANGREZA right now on humtv ! 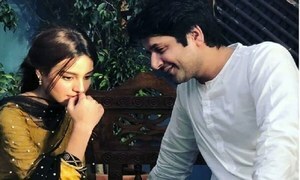 Written by Sajji Gul and directed by Kashif Nisar, O Rangreza has become a combustible combination, setting fire on television, every time is airs. Each frame is shot so beautifully that it gives the entire drama a very artistic touch. 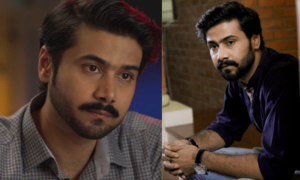 Even though there are few characters in the play but the way Gul has worked on them and shown such diversity in their personalities, it makes us form a emotional bond with each and every one including the arrogant producer Wajih played by Omair Rana. With 28 episodes having gone on air so far, lets recap what all took place in the latest one in case you missed the power packed episode. Read : O Rangreza episode 19 review: The drama is back to being interesting! Sassi from day one has been over confident and stubborn as she never really valued the people who loved her from the heart. 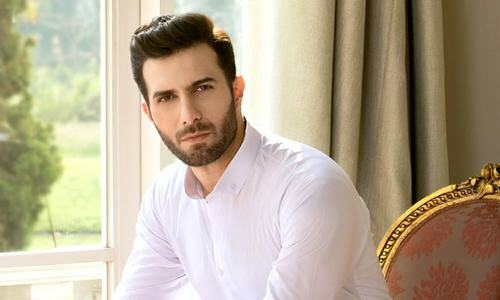 She has especially treated Qasim (Bilal Abbas Khan) as trash, even though he loved and valued Sassi like anything. With Sassi having walked out of her home and in to Wajih's house, she is a character who is also naïve as Wajih is a very cunning producer who has a trick up his sleeve at all times. 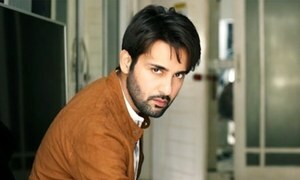 With him drinking too much at night, he begins to bang on Sassi's door which scares her but once the morning comes he doesn't remember a thing which makes her worry. However, during the conversation,he wraps his arms around Sassi, right when she hears a click! Even though Wajih assures her it was nothing, Sassi is perturbed. Finally the day of the press conference arrives as now the movie based on Sonya Jehan (Sana Fakhar) is complete and Sassi is playing the part. With her father Khayyam (Nauman Ejaz) begging her to come back home for the sake of her mother (Irsa Ghazal) she lays a condition and Khayyam agrees. Read : O Rangreza episode 8 review: Will Sassi's complicated personality ever be understood? And so Khayyam is forced into bringing a paralyzed Sonya to the conference as Sassi wants. 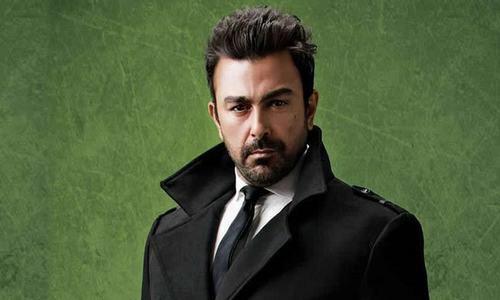 Wajih uses this opportunity to disgrace him to create a hype for his movie but where he had prompted Sassi to slap her father, right there she turns around and gives him a tight slap instead making us jump from our seat as we never expected this to happen! We were glad to see Sassi come to her senses and leave Wajih right there. However, the next turn of events made us sad for her but at the same time it made us realize that one should be careful about what they wish for. Sassi always vowed to be very famous and now with intimate pictures of her with Wajih (remember the click), Wajih will now seek revenge and spread those all over the social media and bury Sassi's face in shame. 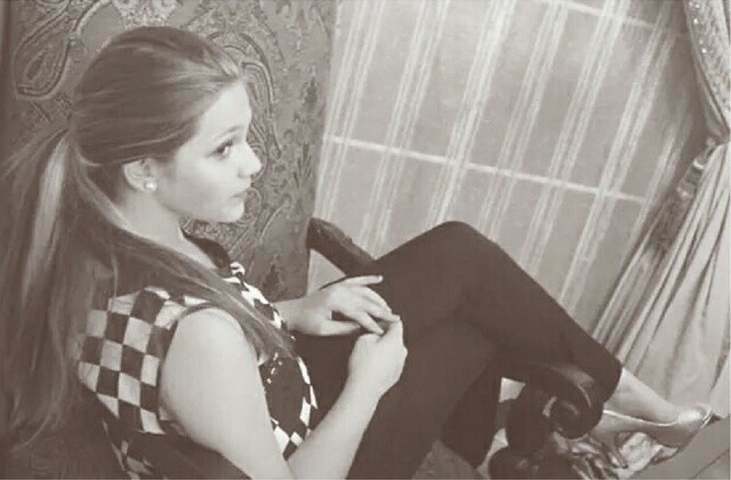 Hurt by her actions, everyone including Qasim has turned away from Sassi, which makes her loose her mind as this kind of disgrace she never even dreamt about. But will Qasim mellow down and console her or will Sassi fight to prove her innocence is what we cant wait to see next week. Talking about the performances, Sajal Ali nailed last night's episode especially in the last scene where it all begins to hit her and her shouting, screaming and asking for help was brilliantly done. For the first time in her life nothing is in Sassi's control, not her life, not even Qasim. 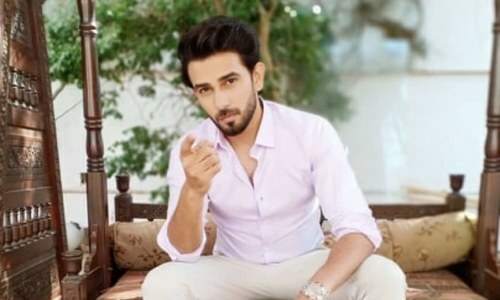 Bilal Abbas Khan has matured with O Rangreza which can also be seen in Qurban but here we like the pureness of his character's heart. 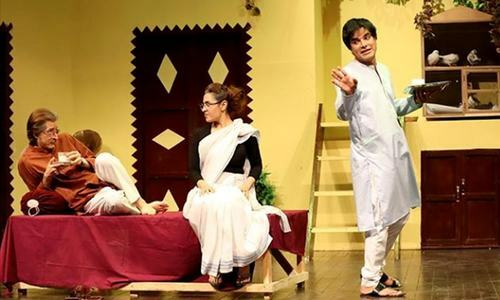 Nauman Ejaz , Sana Fakhar and Irsa Ghazal make the play special with their realistic performances. So with Sassi in hot waters, don't forget to watch O Rangreza every Friday at 8 pm only on Hum TV.